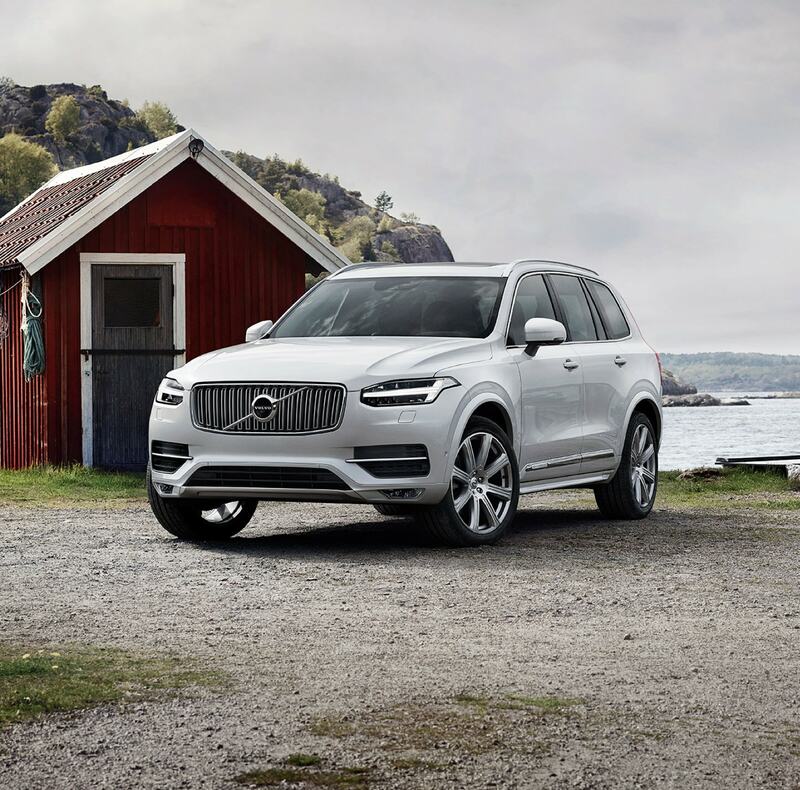 Here at Volvo Cars At Long of Chattanooga , we're happy to serve our area with a diverse set of sedans, crossovers, and SUVs, all of which have high levels of innovation, luxury, and safety. People to get behind the wheel of a new Volvo certainly feel the difference, and our goal is to get you to feel that way, finding the right model that fits all of your needs, and we do it with pride in our work, which is a commitment to customer satisfaction, while letting the high quality of Volvo vehicles speak for themselves. With a wide range of vehicles like the new 2018 - 2019 Volvo V60, V90, S60, S90, XC40, XC60 and XC90 available in our Chattanooga, TN showroom serving Collegedale, East Ridge and Soddy-Daisy, TN along with Ringgold, GA, there's something for everyone. We have all our vehicles listed online, and we recommend taking a closer look at each one, so you can learn more about all the specifics and find which one fits your needs as a driver. 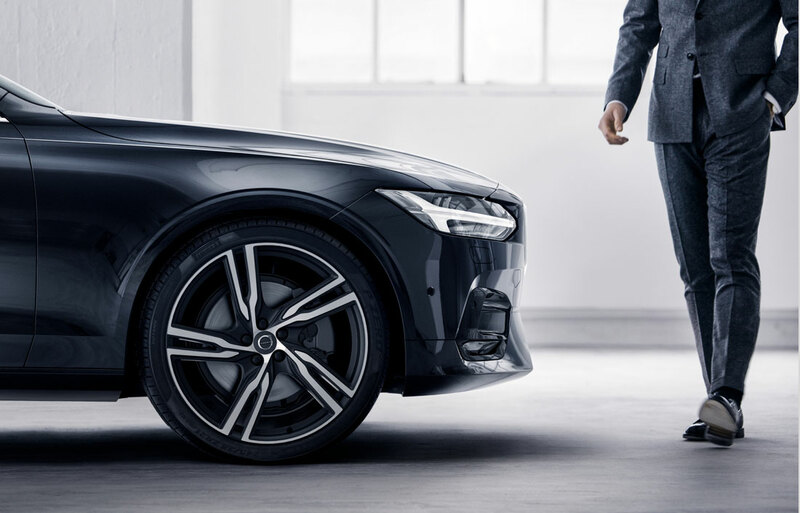 From there, you can contact us at the dealership and we'd be happy to arrange test drives to help you narrow down your choices among these many standout Volvo models. In addition to our wide selection of new Volvo vehicles, you can go the pre-owned route, as well. Whether it is a used Volvo, or something else, we have many used cars that also meet our high standards of quality, and provide you with a solid, affordable option that you can rely on. We make the financing of lease and car loans stress-free here at Volvo Cars at Long of Chattanooga. 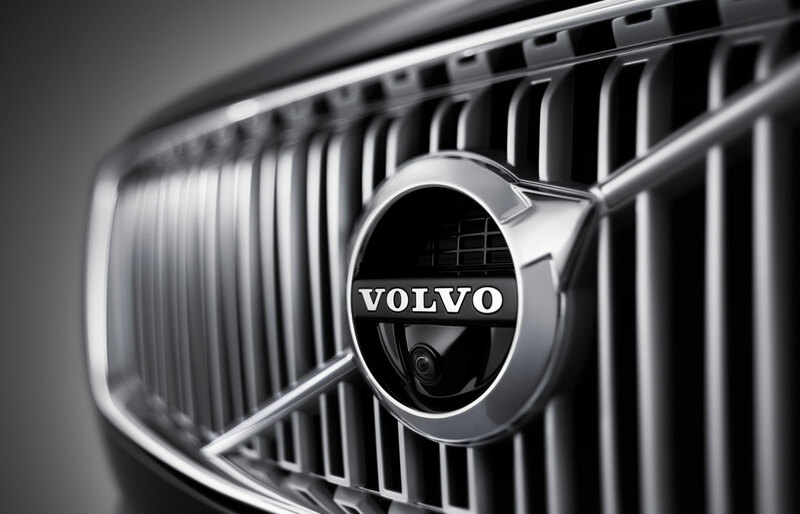 Check out our Volvo incentives and offers. After you've chosen your next new or used vehicle from our showroom, we move on to the financing process. Now, everyone says to dread it, but with us, we ensure that it is going to be stress-free, and that you're going to have all the information in front of you to make the smartest choice for you. That's our goal as we provide many lease and car loan options for those in Chattanooga, East Ridge, Collegedale, Soddy-Daisy, TN and Ringgold, GA. We want you find you the best terms possible based on your finances, and ensure you're happy with your decision 100 percent, both in what you're driving and how you are financing it. That confidence and fun should continue for a long time, and it can with our service and auto repair center onsite here at Volvo Cars At Long of Chattanooga. We have a team of skilled and trained technicians here to work on your Volvo car or SUV, using only the finest auto parts, from routine oil changes and tire rotations, to bigger repair jobs, our aim is to keep you happy, and on the road enjoying your Volvo for a long time. Check out our auto service details. To find out more about the Volvo Cars at Long of Chattanooga way, stop in and see us and we'd be happy to help you in any way. We're located at 6037 International Drive in Chattanooga, TN and look forward to seeing you!